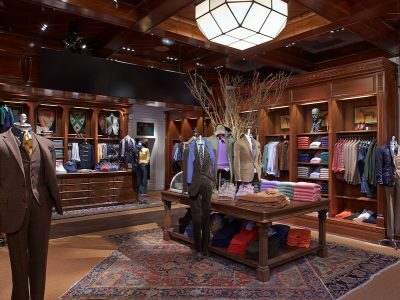 The new three floor Polo Ralph Lauren flagship store on Regent Street is the brand’s first in Europe. 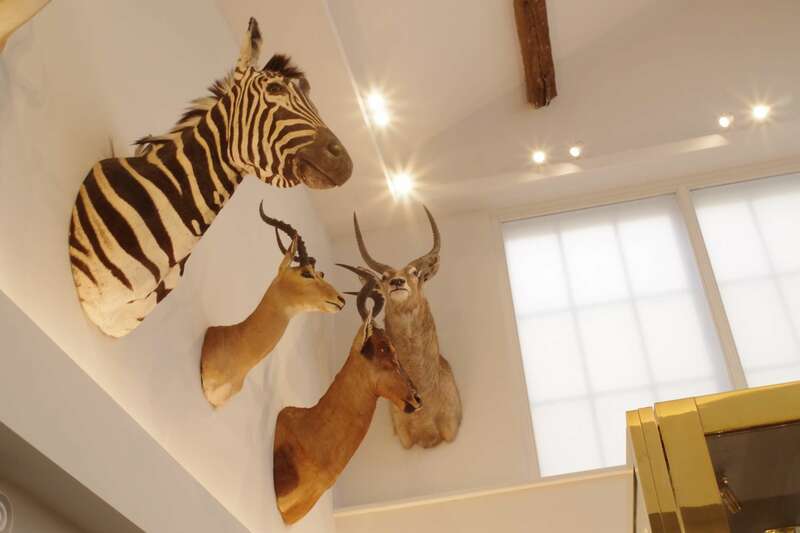 The store was previously 3 separate buildings, which have been brought together and now feature men’s, women’s & chiildren’s departments, Polo offices and the worlds first Polo custom shop. 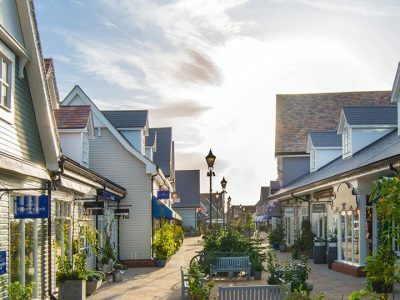 In 2017 Bicester Village expanded its designer offering with 30 new brands. Dowling Blunt worked with the Bicester Village team to ensure that the new stores met their high standards and were able to open on time. 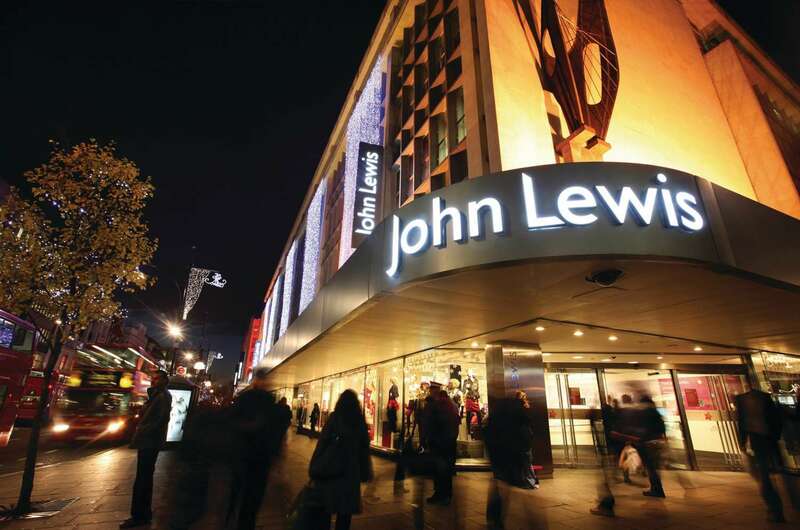 Ground floor and extensive basement retail space on London’s Regent Street. Showcasing Gant’s new store concept, soon to be rolled out across the brand. 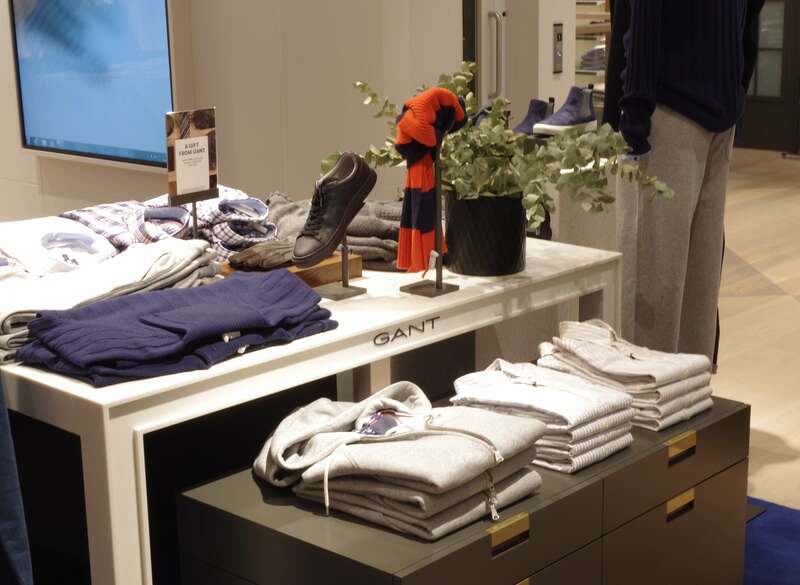 Dowling Blunt worked with the Gant design team, including architects Orwin & Ball to deliver a modern retail environment within a very short programme. 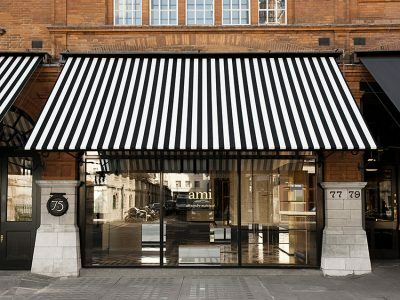 The first AMI menswear store in the UK. The Duke Street store is two floors of parisian minimalist design within a listed building, in which the MEP installation is barely visible. 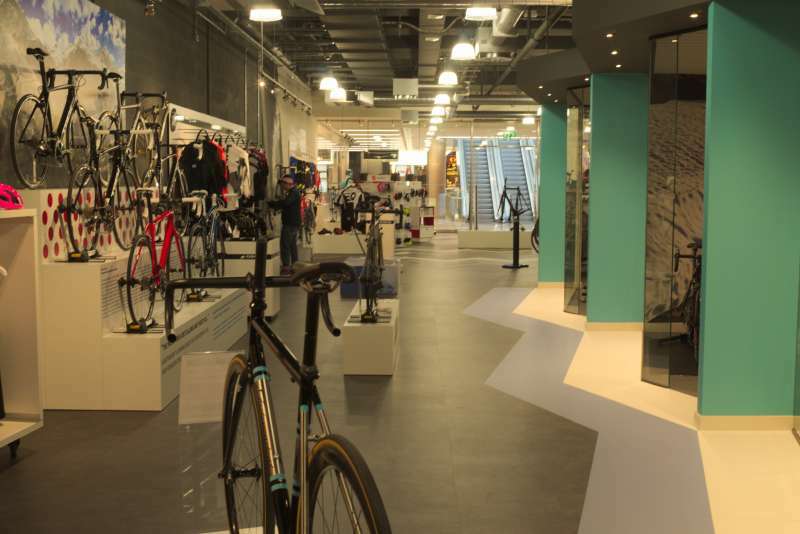 Bespoke opened two new London stores in 2015, the flagship Canary Wharf store within the new crossrail mall and their new city store on Gresham Street, just off Cheapside. We were able to use our experience of each location to provide a full services design to satisfy both the client and demanding landlords. 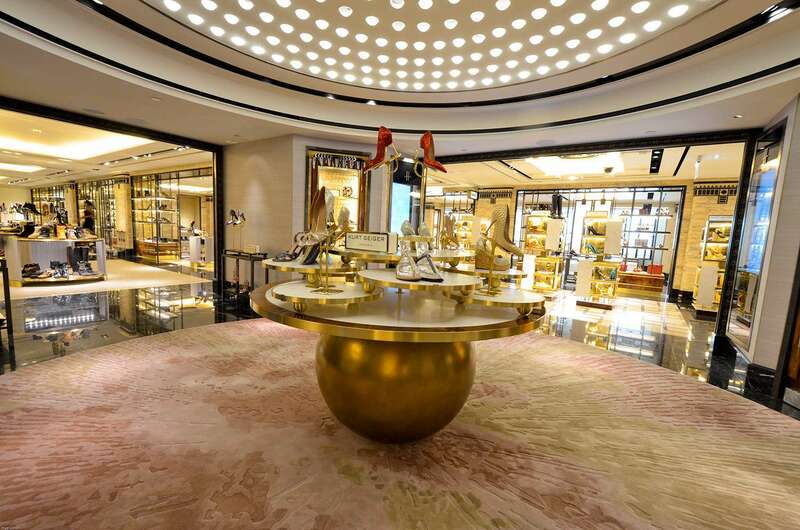 New flagship boutique department store opened June 2015 in Mayfair with full MEP design to two luxurious sales floors and corporate headquarters facilities. 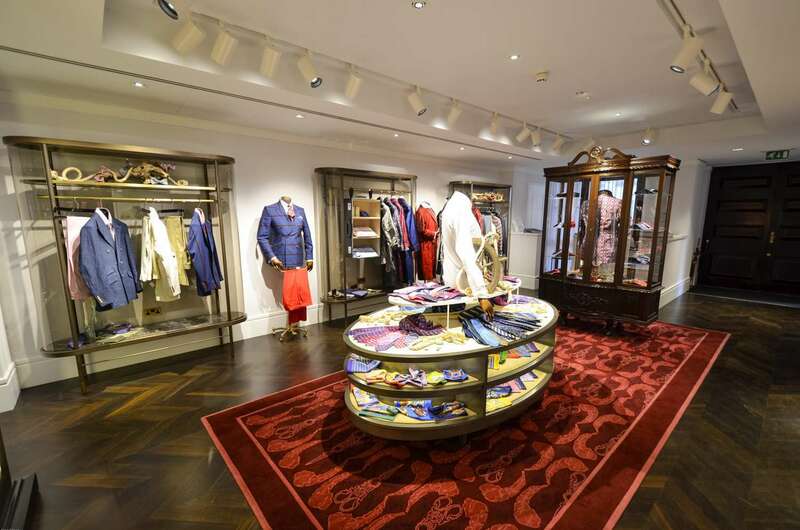 A complete strip out and refit of the Turnbull & Asser showroom & headquarters on South Street, Mayfair, followed by a fit out of their retail outlet on Davis Street, London. 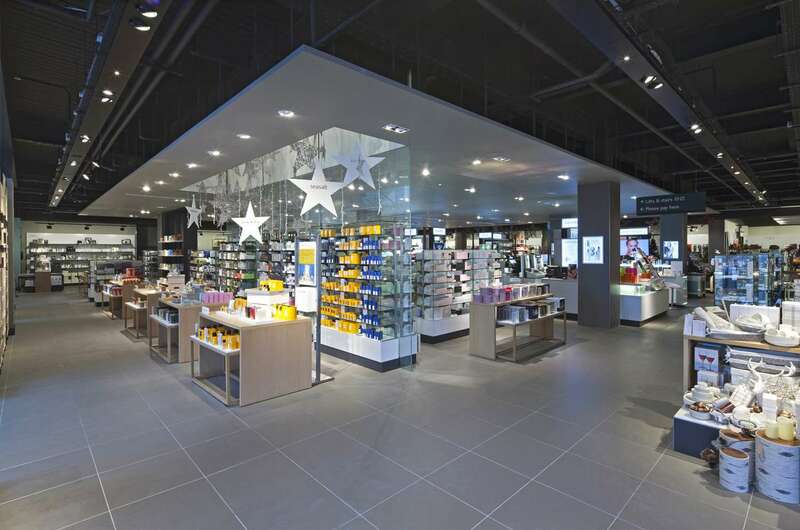 M&E services to refurbished sales floors throughout the seven trading floors.